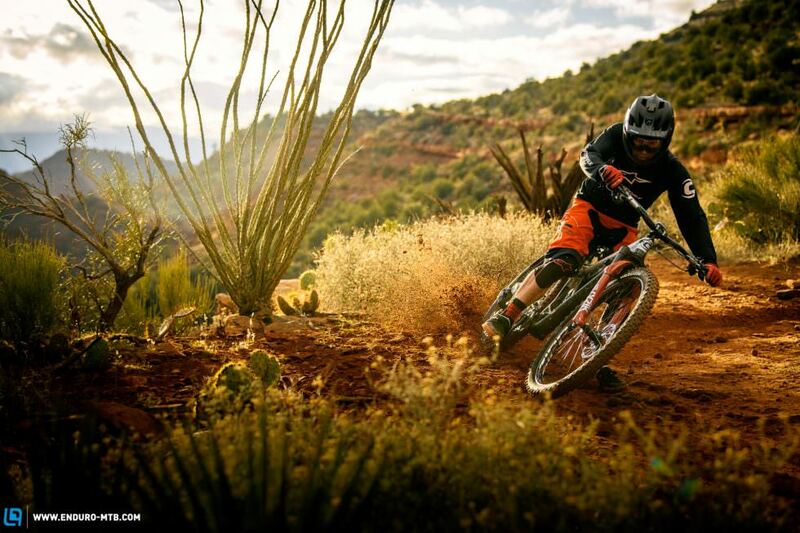 Zipp have just released a MTB wheelset! As the name suggests, the Zipp 3ZERO MOTO takes inspiration from the world of motocross and promises to bring increased traction and impact resistance. We’ve got all the most important information. Zipp already have a rich heritage in the worlds of road and track racing and are part of the SRAM family, so it only seems natural that their next step is to take on another hotly contested sector- the carbon MTB wheel market. Zipp’s new 3ZERO MOTO wheels are built using single wall rims. Zipp are calling this their “Moto Technology” and claim that the single wall lets the rims pivot from either side of the spoke bed whilst traversing rough terrain. 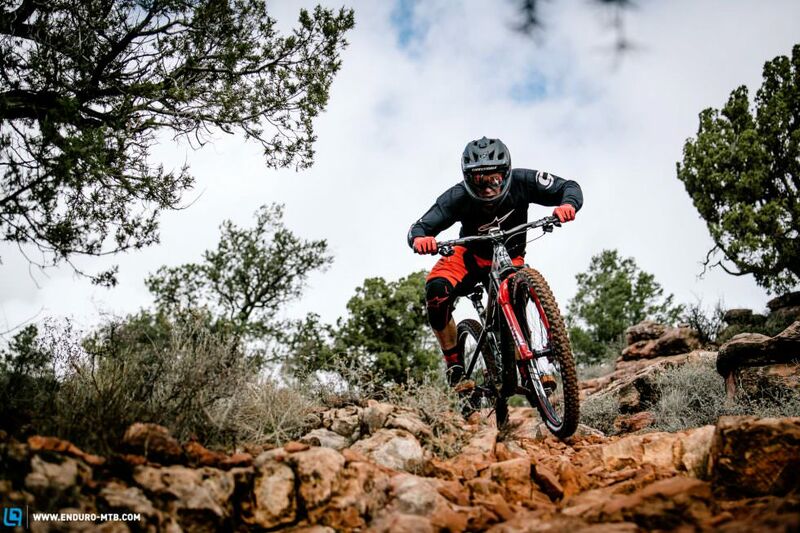 Zipp also state that they have engineered the sides of the rim to be more vertically compliant – allowing the rim to deflect vertically to increase trail comfort. According to Zipp the combination of the flexible single wall rim and engineered vertical compliance will give the rider the feel of extra suspension as the wheel encounters obstacles, ultimately creating a faster and more durable wheelset. Their claims are bold, and only thorough testing will prove if they are well founded. We have seen similar designs before, such as the AX Lightness Enduro rim. 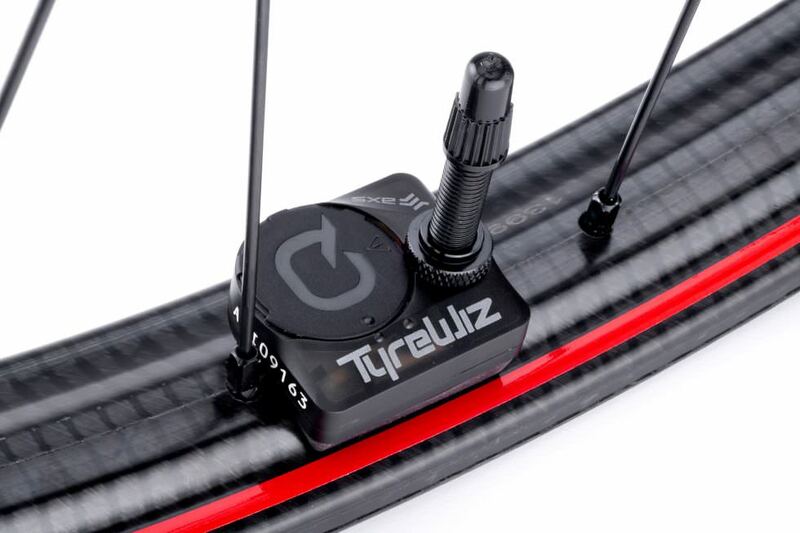 The Quarq TyreWiz is the world’s first AXS app-based tire pressure monitoring tool. It shows riders exactly what pressures they are running and can also be connected to any compatible ANT+ or Bluetooth head unit. Every Zipp 3ZERO MOTO wheelset comes with a TyreWiz as standard. For rim-only purchases, the gadget is available for an extra $200 per pair. 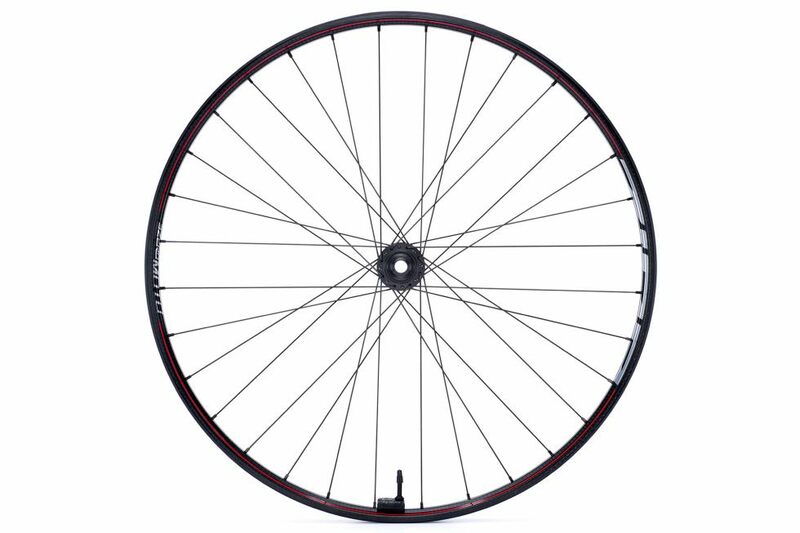 The Zipp 3ZERO MOTO rims are laced to their ZM1 hub by 32 spokes. The hub itself features 52 points/ 6.9 degrees of engagement. It is XD compatible. The new Zipp 3ZERO MOTO wheelset promises a lot, and if the introduction of single wall rims can bring comfort and compliance without compromising strength then they could prove to be very interesting indeed. However, we need to get our hands on some before we can confirm if Zipp’s claims translate into real performance benefits on the trail.